By this point, you’d have to be living under a rock not to hear about the Broadway sensation – “Hamilton.” It changed all the rules. 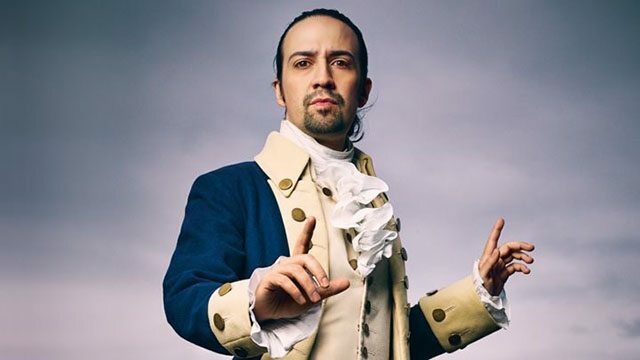 A hip-hop musical about the life of Alexander Hamilton and America’s founding fathers, and in 2016, the show received 11 Tony Awards, including best musical, and 16 Tony nominations, the most in Broadway history. It’s also won the Pulitzer Prize for Drama and a Grammy Award. Hamilton is a financial success as well – as the New York Times reported last year, the blockbuster musical was taking in an estimated $100 million per year, putting it on track to reach $1 billion in a decade. Writer and star of “Hamilton,” Lin-Manuel Miranda’s own story, the son of Puerto Rican immigrants who grew up in New York City, reflects everything we love about the American Dream. When invited to perform at the White House in 2009, he could have pulled something from his previous Tony-winner “The Heights.” Instead he performed a piece from his work in progress about someone he thought embodied hip-hop: Treasury Secretary Alexander Hamilton, a figure he also says reminds him of Tupac Shakur, the West Coast rapper shot to death in 1996. People laughed. Now they can’t wait to get tickets. In fact, the cast now performs a mini-show for the lines of people trying to get rush tickets each day. Taking risks pays off. “Hamilton” transcends boundaries, loved by liberals and conservatives alike — “Fabulous show!” says Rupert Murdoch. It also shows us how American values of freedom, democracy and going after your dreams have been around for centuries. This story is truly “about the mutability of identity in American history. The players change, the story stays the same,” says The New Yorker. Yet another reason to stay hungry this fourth of July.